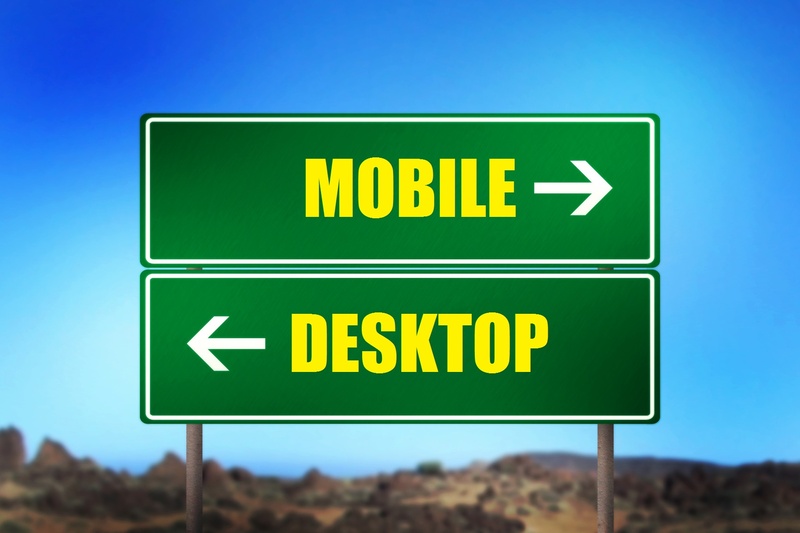 Tarun Gupta June 2nd, 2015 Mobile Marketing 5 comments. 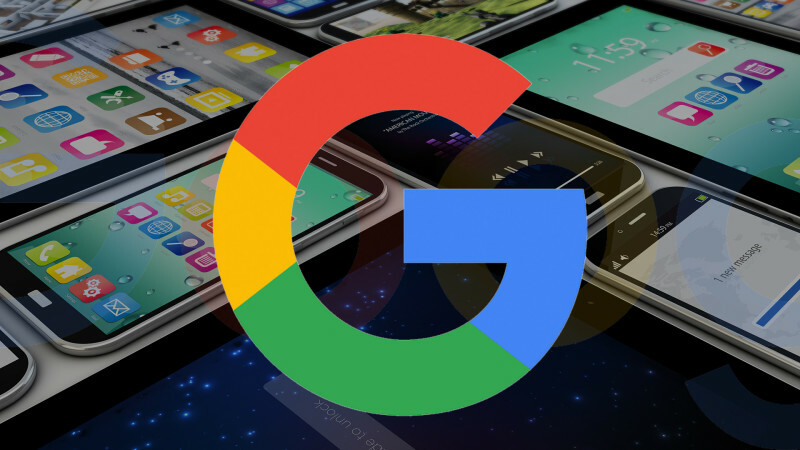 Still a few days to go for Google's major mobile search algorithm, but the search engine is constantly adding more to its mobile search for enhanced user experience. 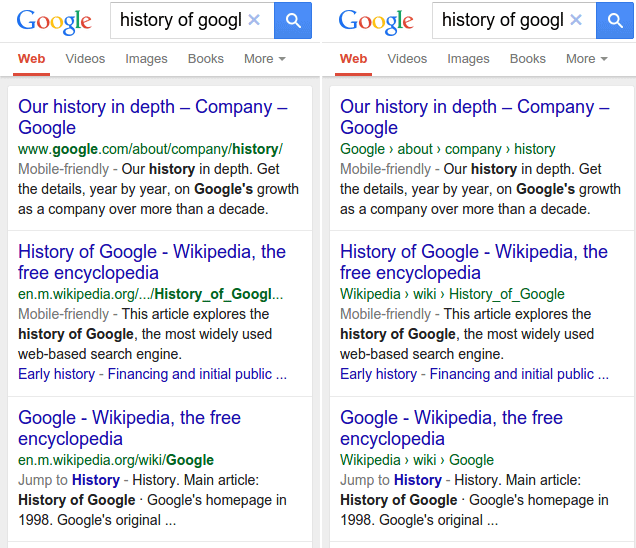 Google has begun rolling out the latest change in its mobile search result snippet. Now, the URL shown in the search result snippet area has been replaced with a site name and breadcrumb path. The change has been implemented for the mobile search and soon will be rolling out for other devices as well. Google is quite clear about its motive behind the change. With this, they are offering webmasters a way to better communicate the site name and breadcrumb data through structured data schema. Click the link to know the schema markup to specify the site name. To get the schema for the breadcrumb Click here. 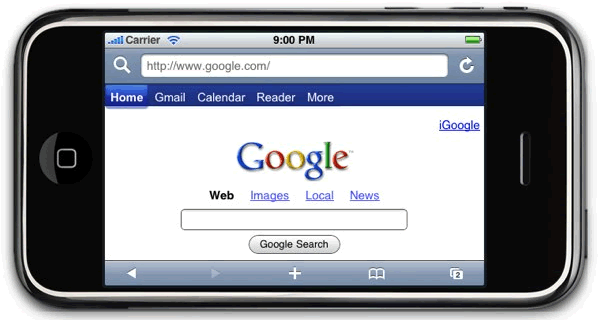 If you are searching for a product in Google via mobile device, you will feel much better mobile search experience. It’s great to make the understanding of search result easier by adding breadcrumbs in mobile search result. 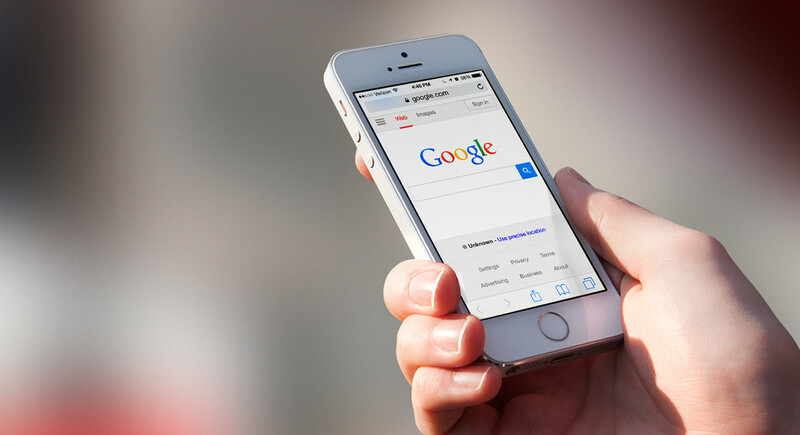 Thank you Google..
Genuinely Google has made it simpler to search via mobile device; it will help to searchers to clearly understand the website navigation and I think this will give a fast indication about the page topic to users. Actually normal users don’t understand web addresses and that is the reason they use search engines to navigate to sites they visit regularly like Facebook or Snapdeal. Breadcrumbs will help those users to understand the website navigation.. According to me, the war against URLs is a bad thought. URLs may be pointless for many people, but they are unique and they give some information about the website’s identity. 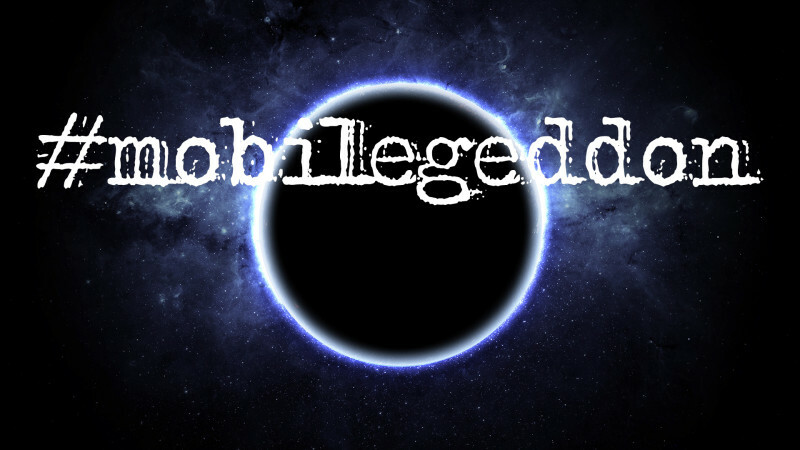 It is difficult to think unique site names, especially when you consider that there are many companies have same product and site name..
Yeah, It’s working properly on my mobile Google search, but how this helps the normal person doing a search on Google via mobile? I believe it’s cool because I understand breadcrumbs. . .